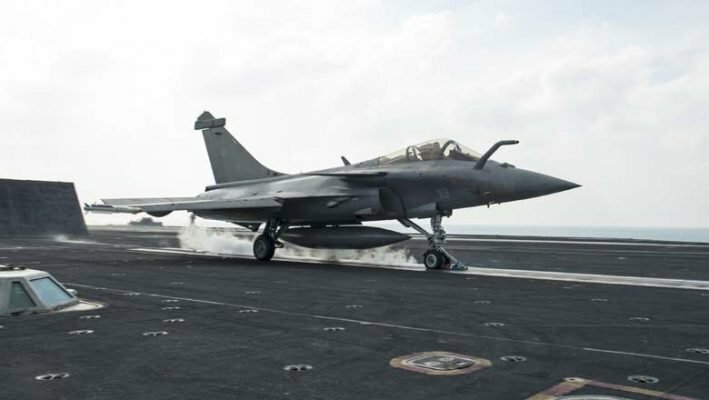 CPI national general secretary Suravaram Sudhakar Reddy said the Rafale deal was causing discomfort to the BJP with new details from the 'dark' deal coming to light every passing day. Hyderabad: The Communist Party of India (CPI) on Tuesday demanded that the NDA government release a white paper on the Rafale fighter jet deal and clarify doubts being raised over the alleged corruption and favouritism shown to business tycoon Anil Ambani. Speaking to reporters here, CPI national general secretary Suravaram Sudhakar Reddy said the Rafale deal was causing discomfort to the BJP with new details from the ‘dark’ deal coming to light every passing day. He alleged that rather than coming out clean by disclosing the agreement details, Prime Minister Narendra Modi was trying to mislead people by launching a counter-attack against opposition parties and the media for revealing the deal’s clauses. “Without any doubt, the Prime Minister’s Office took the decision to strike a new deal with the Rafale authorities and include Anil Ambani’s company. The PM must answer to the people of the nation,” he demanded. Reddy also slammed the Modi government over the Citizenship Amendment Bill 2019 introduced in the Parliament and demanded that the Bill be dropped immediately. He faulted the Central government’s statement that the Indian citizenship would be given to anyone but Muslims. The move reflects the BJP’s opposition to the Muslim community and said it had hurt the sentiments of people of the BJP-ruled States, including the Chief Ministers of those States, he said. 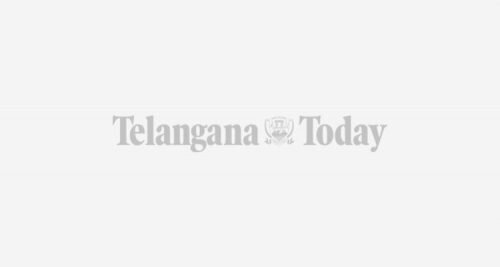 He said the CPI had decided to contest from at least two constituencies in Telangana in the Parliament elections. The CPI State Executive Committee, which met here on Tuesday, decided to join hands with like-minded forces. CPI State secretary Chada Venkat Reddy said the party would contest either from Khammam or Mahabubabad and Nalgonda or Bhongir constituencies. The party would fight for resolving land distribution issues and implementing welfare measures in the State, he said and wanted the State government to expand the Cabinet for speedy redress of people’s grievances and smooth functioning of the government.